As you may have noticed by now, our keyword when talking about weddings is personal. Personal, personal, personal. Making a room look pretty for a planner is the easy part but personalising the whole event and making it truly unique is the challenge that makes it all worthwhile. With that said, ceremony readings don’t need to be generic either. At one of our weddings, the groom’s sisters wrote a poem for them, about how the couple met and wishing them luck in the future. It was really heart-warming, so if any of your friends or family fancy writing their own ode to your marriage, we can assure you it is a real crowd pleaser. However, we don’t all have a buddy poet in the family so if your chosen reader would like to recite a ‘ready-made’ passage instead, why not suggest one of these off-beat readings and make it a ceremony to remember! The reading that everyone adores is ‘Love is a temporary madness’ from Captain Corelli’s Mandolin by Louis de Bernières. This is Debbie’s favourite reading and it is very popular in civil ceremonies with good reason. It is profound, concise and 100% beautiful! We thoroughly recommend it but as you know, we like to be a little different so have a look at these alternative options that you may not have considered. It’s funny how deep novels aimed at teenagers can be. Popular young adult novelist John Green also has great quotes that are perfect for wedding readings. This delightful passage isn’t cheesy or overly sentimental so it’s ideal if you’re not hopeless romantics. A little more on the poetic side, this extract from Philip Pullman is so enchanting. A little mushier than the last pick and the Captain Corelli’s quote but if you want a sweet, dreamy reading without being cheesy, this one strikes the perfect balance! This is probably one of our all time favourite’s as it takes us right back to our childhood, Debbie loved this poem so much she learnt it by heart. 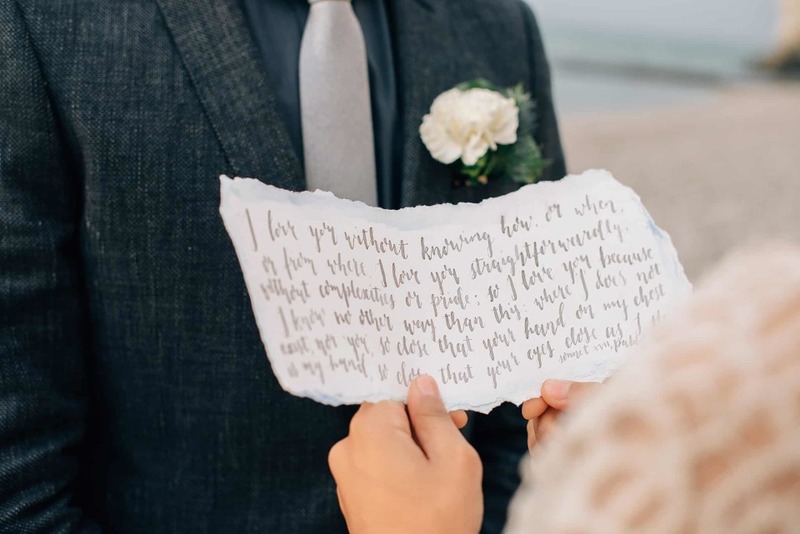 If you’re a literary couple and have a favourite poem, featuring it in your wedding would make your ceremony even more unique. For religious ceremonies, you have some great romantic choices as well. 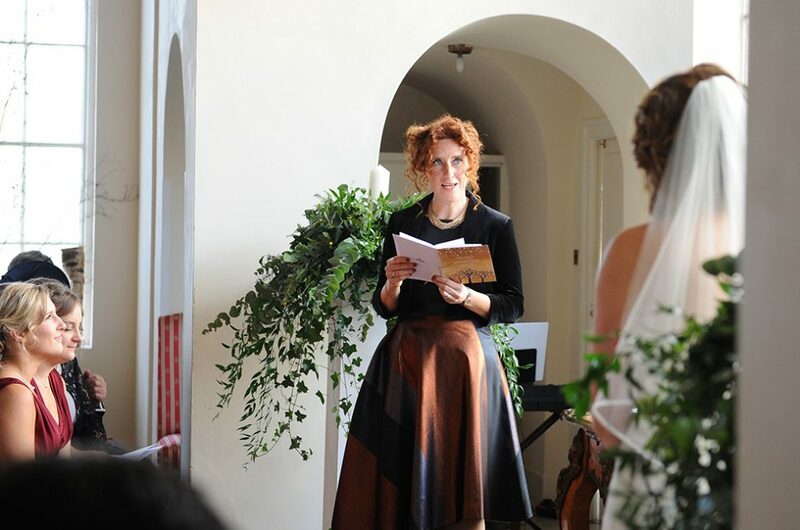 We would definitely recommend speaking to your vicar about readings and psalms that you can feature in your wedding because they are likely to give more sound advice in this regard. 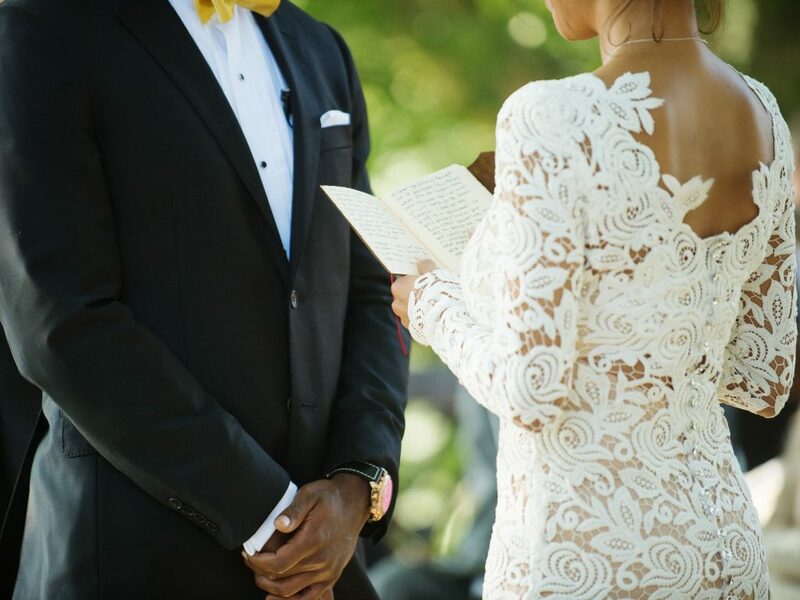 However, here are a few of our favourite biblical readings that are perfect for weddings. Think of this as the bible’s love song! A true ode to love – definitely a top pick! We really like this one! It is very popular in religious weddings for good reason! The language isn’t too verbose nor is it too heavy or God fearing. 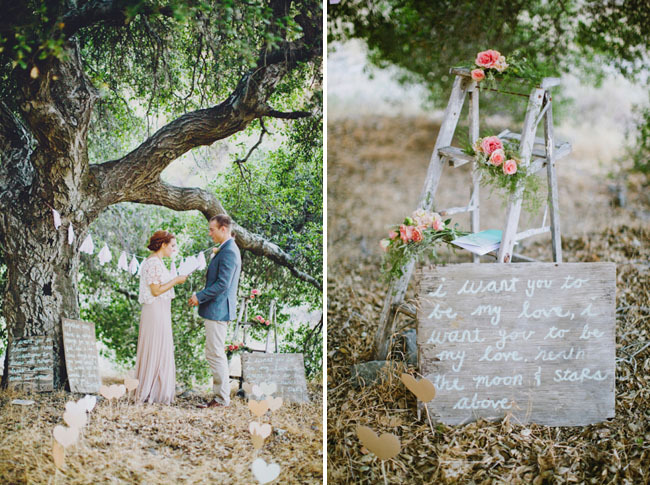 Nice and light hearted, this passage will add to the romance of your wedding. This one is truly ancient and it shows in the language, but it is a nice poem about the everlasting bond between you – how lovely! And that’s it! Let us know what you think about our choices and what readings you’re planning on featuring in your wedding ceremony on Facebook or Twitter! we’d love to hear your suggestions.